Hyaluronic acid is a naturally occurring substance that is present within our body’s connective tissues. As a topical cosmetic ingredient, it is a superior humectant that can hold 1000 times its weight in water. Seasonal changes in outside temperature and dryer air from internal heating units deplete the skin of moisture. Our HA Serum is lightweight enough to benefit any skin type, and is especially useful in enhancing the moisture content of mature, aging skin. 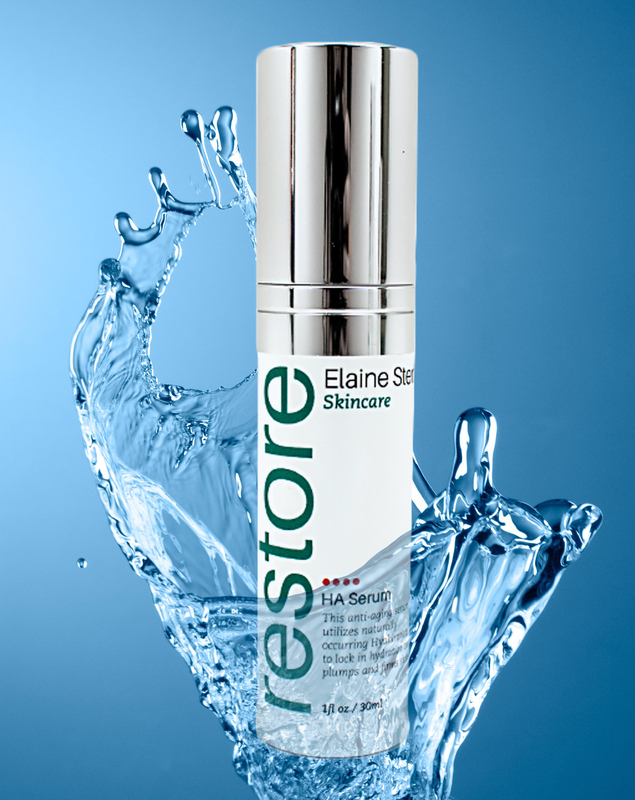 Hyaluronic acid helps maintain the skin’s elasticity by strengthening and restoring the skin’s natural moisture barrier. It also plumps fine lines and leaves skin soft and smooth upon application. To use, gently press small amount of serum onto face and neck morning and/or evening prior to applying moisturizer.